I read this article and found it very interesting, thought it might be something for you. 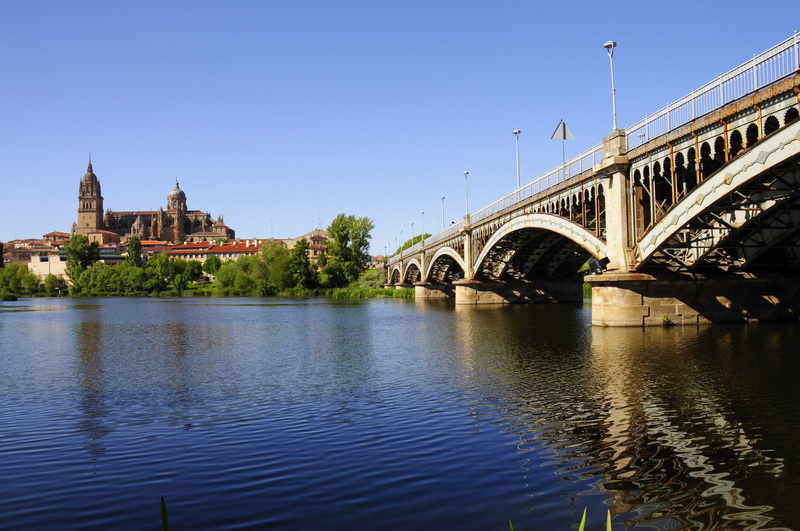 The article is called 15 Things To Do in Salamanca and is located at http://trip-n-travel.com/listicle/17918/. Salamanca is an ancient city in Spain. Salamanca is the capital of the province of Salamanca in the community of Castille and Leon. It is also declared as the of the UNESCO World Heritage Site in 1988. The total land area of the city is 38.6 kilometers squared and the total population is 213,399 for the metropolitan and 154, 462 in the city. Saint Stephen’s Convent is an extraordinary facade and baroque church. The place is very holy and the architecture is well-preserved that it still looks like as it is thousands of years ago. The exterior of the church also matches with the interior. The architecture is built by the Dominicans during the 16th century. Leronimus is an ancient architecture with a bell tower at the rooftop. You will be able to climb up the roof and to the bell tower for just approximately $5 USD. You will be able to see the cathedral from the balcony as well as the local buildings around the area. The Leronimus is located just at the opposite of the House of Shells. If you’d like to experience what its like to live in the past and what is the environment from the past then strolling around Puento Romano is really a great idea. It has ancient architecture and a medieval bridge as well. It will be worth a stroll from the city centre. There is also a skateboard park in the area. Just relax and enjoy the view at Salamanca Plaza Mayor. You can either bring your own food or just buy from the restaurants and cafes around the plaza. It would be great to have a picnic at the square but then this place has many tourists coming and going around so expect it to be a little bit crowded. Of course, who wouldn’t forget the food? There are lots of restaurants and cafes around Salamanca and while you are in the place why not taste if not all then one of them right? 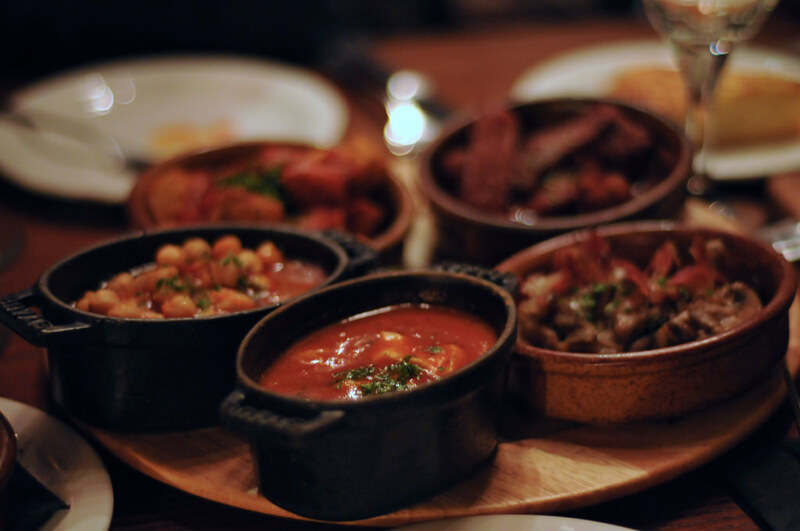 The best restaurants around the city are Mencia Restaurante, Cuzco Bodega, Vinodiario, La Hoja 21, Cala Fornells Restaurante, Restaurante Zazu Bistro, El Alquimista, iPan iVino, El Laurel, Bordadores 12 and Cafe Bar Mandala. Just like all of the other cities in Spain, Alicante has a lot of churches with amazing architectural designs and history. Most of them are very ancient and is well-preserved that up until now is being used. Don’t forget to visit all of them or some of them at least. The churches in Salamanca are Salamanca Cathedral, Parroquia De La Purísima Concepción, Iglesia de San Martín, Catedral Vieja, Iglesia de San Marcos and La Clerecía. If you want to learn more about Salamanca’s ancient history and to see a lot of artifacts and stuff from the past then you must go to Casa Lis or Museum of Art Nouveau and Art Deco. The special things in there have a lot of stories to tell, make sure you will learn a lot before going out of the museum. One of the landmarks that you must visit in Salamanca is Scala Coeli Torres de la Clerecia. It is an ancient architecture where you need to go upstairs and when you reach the rooftop you will be able to see the skyline of Salamanca. It is a memorable view that you will never forget about the city. It has approximately 200 steps of stairs so be prepared for that. 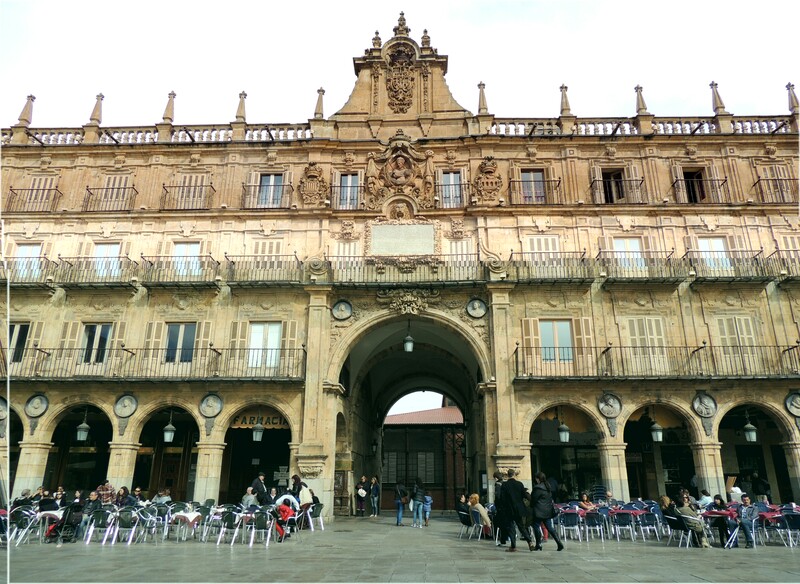 If you want a hassle-free visit in Salamanca then booking a private tour would be an awesome idea. The travel agency would be the one to do the organising of your activities, transportation, and meals. Plus, you get to choose which landmarks you are going to visit. Basically, all that is left for you to do is just relax and enjoy your visit without any worries. 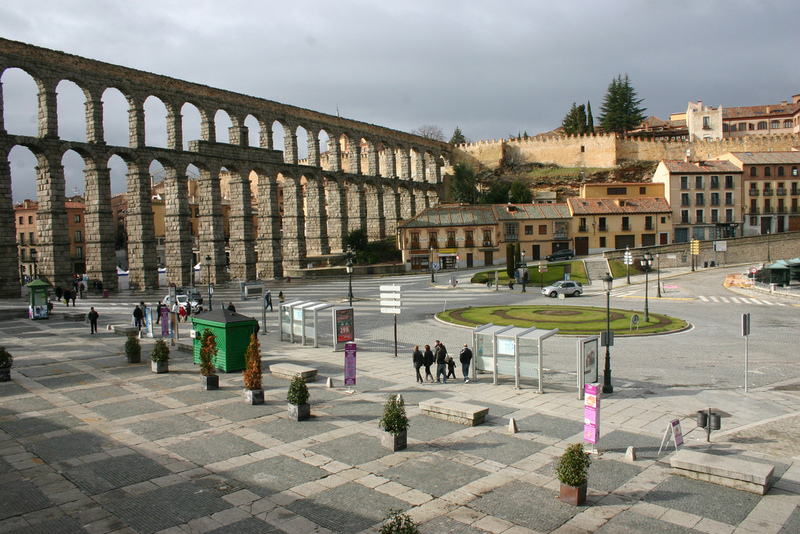 La Rana de Salamanca is also an ancient architecture that is really well-preserved. It is one of the landmarks in Salamanca. You can pretty much feel the past in every view here in La Rana. There are a lot of theories and stories about the place that you might find interesting as well and that is for you to know when you visit the place. One way of enjoying Salamanca is to witness the talent in the city by viewing some of the performances in the theatres. There are two theatres in the city for you to choose from, La Malhablada and Plaza de Toros de Salamanca. So what are you waiting for? Grab your best classy attire and enjoy Salamanca in a unique way. 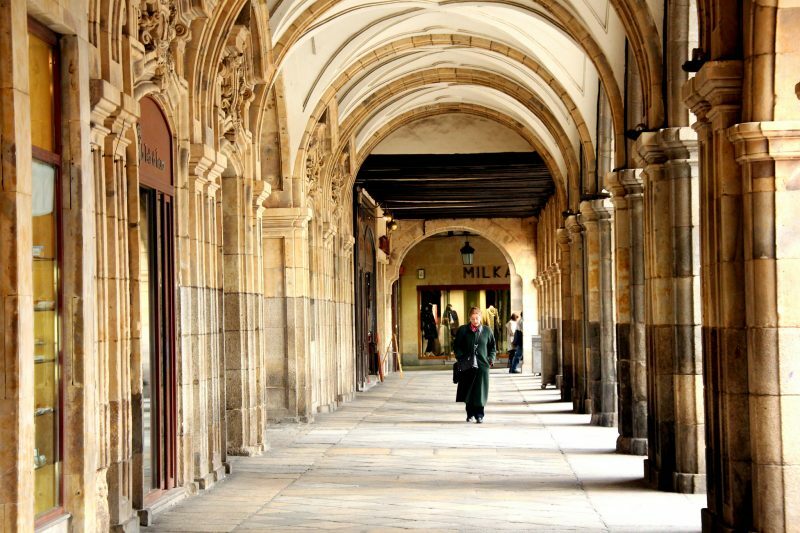 There are a lot of places for you to shop in Salamanca including shopping malls. However, if you want to explore Salamanca while shopping then almost all you need will be just around the streets and some local products are for sale in the stalls which is very good for gifts and souvenirs, you may also get a discount if you ask the seller. If you want to enjoy every minute of your stay in Salamanca, then why not stay awake at night to enjoy the nightlife in the city and to meet new people as well. There are various of clubs in the city for you to choose from such as The Doctor Cocktail, Cubic club, La Perla Negra Irish Pub, Var 22 – Indie Club, Gatsby and so much more. For a more adventurous visit in Salamanca, consider trekking at Parque natural de Las Batuecas. Make sure to wear a good pair of walking shoes. Along the path, you will be able to see some mountain goats, streams and drinkable water as well. The views will leave you mesmerised and the effort you made will be just worth it. 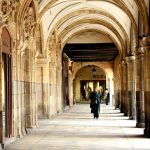 If you are into art and histories then visiting all of the museums in Salamanca sounds a good idea. You will see different kinds of artifacts and learn more information about the place and the people who used to lived in the city. The museums for you to visit are Museo Taurino, Casa Museo Unamuno, Museo de Historia de la Automoción and Museo de Historia de la Automoción de Salamanca.